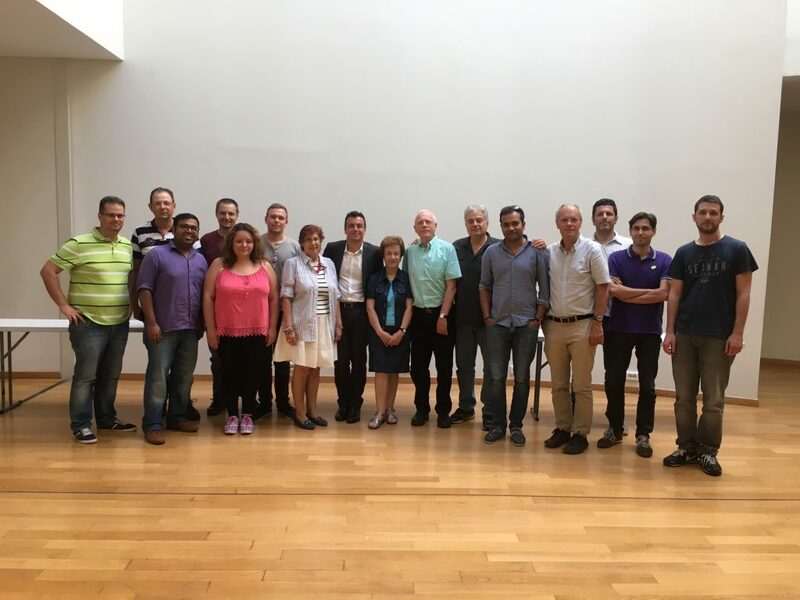 During our 7th Plenary meeting in Thessaloniki, Greece we had the pleasure to host our Advisory Board but also to discuss about the project’s forthcoming activities. Apart from curating, documenting and making available to the community all data collected during Phase I trials, we also had to start planing about Phase II trials. Issues related to the necessary hardware, the trials’ protocol had to be discussed, as well figuring out how to overcome some of the shortcomings that we had faced during Phase II. We have already made significant progress, but the most interesting part is still ahead of us!